Cross-Ski-grab at the Ørteren spot. The Norwegian snowkiter Bjørn Kaupang speeds up a ramp and grabs his skies nicely positioned in a cross. 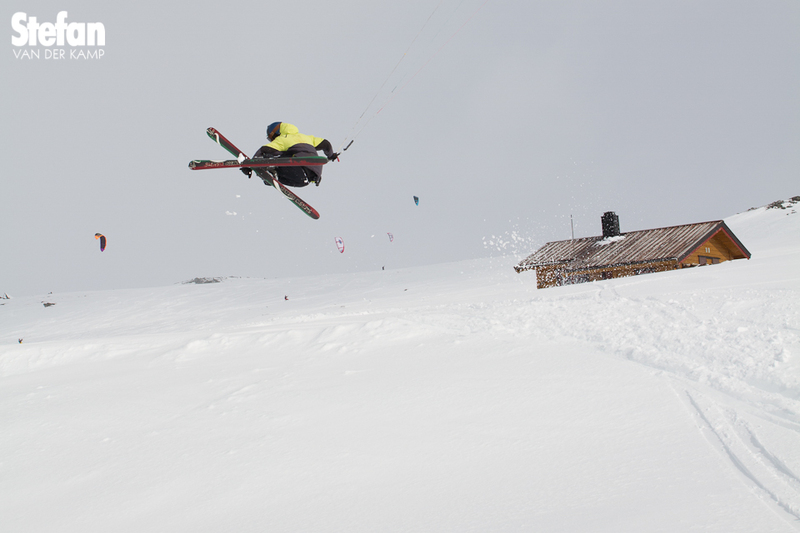 The snowkite season in Norway is nearly to start. Bjørn invited me for the season opening on the 25th of November.